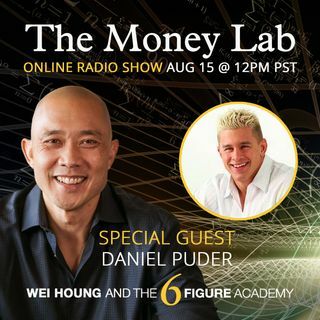 Join us today with former MMA and Wrestler Daniel Puder talk about his money story and journey to amazing CEO for couple of companies changing lives of youth and adults alike...you don't want to miss it! What's one piece of advice each of you would give a young adult to empower them to achieve success from the inside out and be their authentic self? Thx for the shout out :smile: I'll be out there soon! How can mentors like you guys play a part in mindful financial planning for today's youth? I have a question for Daniel... what do you want your legacy to be?